*** NOTE: Once you book your appointment online, you have 1 hr. to cancel your service. No refunds allow - you may transfer your investment to portrait credit on another photography service. All photography rates do not includes taxes and online fees. Turnaround on New Customer Springtime Special Digital Images, Portraits, or Portrait Products is within 48-hrs. 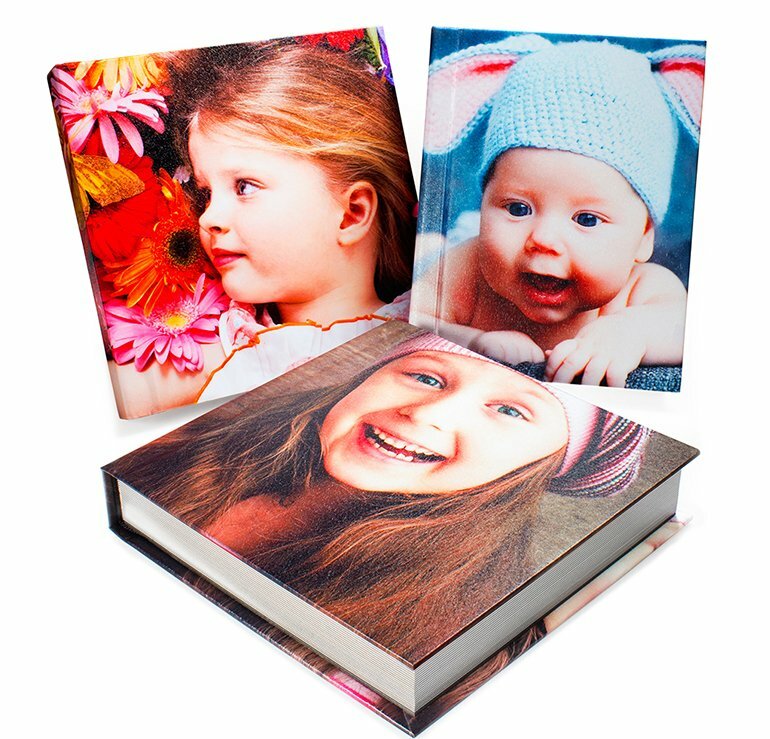 Ask about canvases, banners, framed posters, panoramic art work, custom invitations / announcements, and more! Please address all questions you may have with your photographer to ensure we capture your vision. Thank you for your Business! 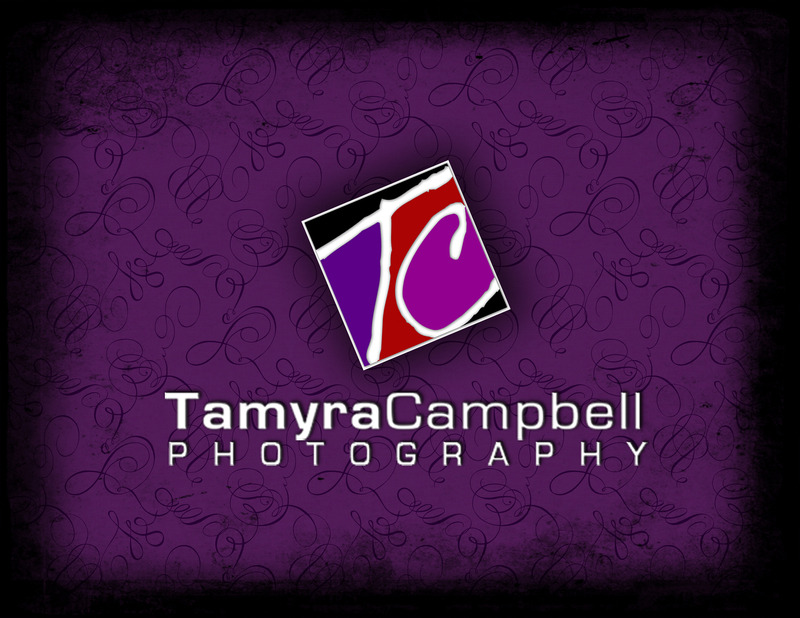 Any questions, please contact the studio at www.TamCamPhoto.com or 214-317-5991.